The Bach AB190 Stradivarius Artisan Series Bb Trumpet offers the professional level performer an instrument with a response and tone worthy of the master Artisan Vincent Bach. The one-piece hand-hammered bell with a flat rim and special acoustic treatment offers a pure, responsive tone. 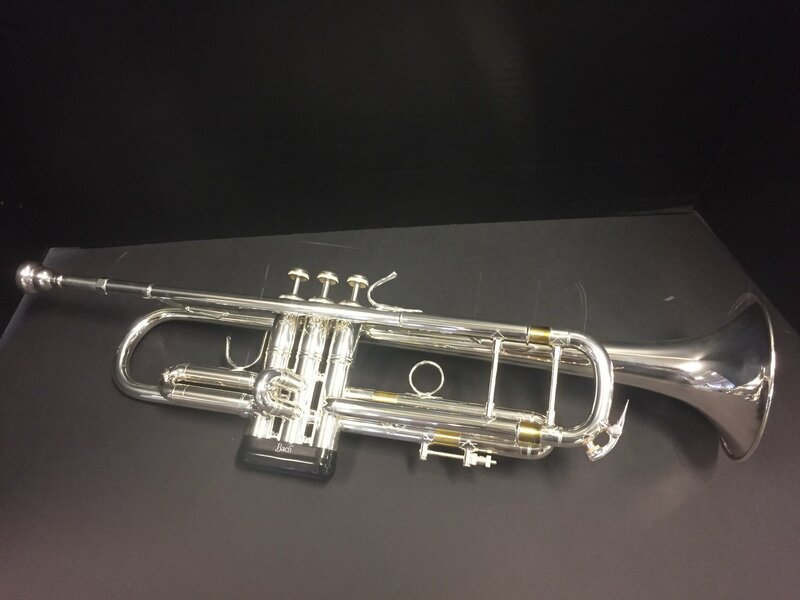 This trumpet also features two sets of valve guides--one set of brass and one set of plastic for custom performance.